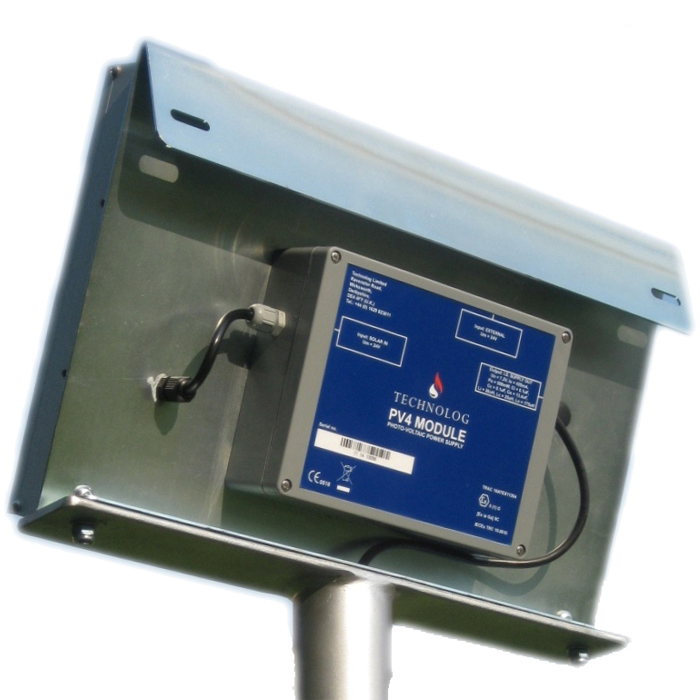 PV4 Module – Advanced photovoltaic power supply to enhance the performance of Technolog gas controllers. Utilising solar energy technology, the PV4 Module eliminates the need for conventional lithium battery technology and improves a company’s green credentials. 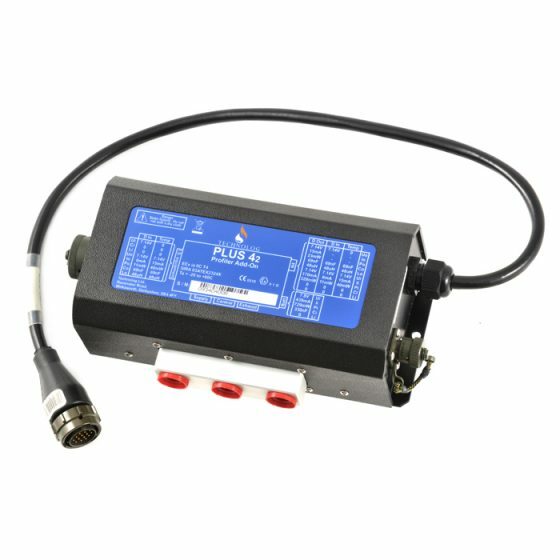 Suitable for new or retrofit installations, the PV42 Module can be introduced with minimal disruption. 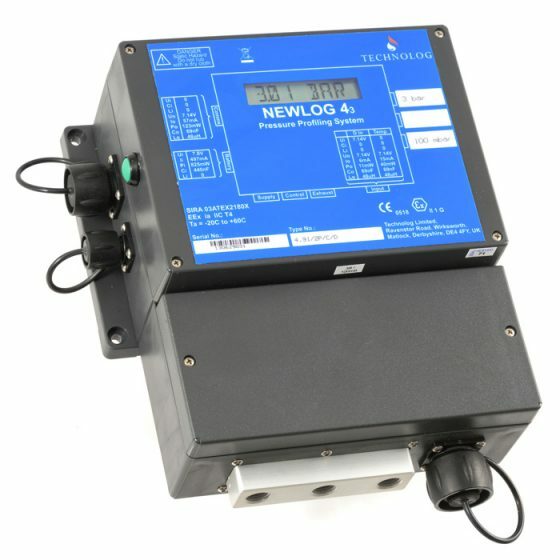 Pressure control is used by gas utilities to reduce shrinkage in the network. Shrinkage is the amount of ‘lost gas’ through old leaky networks. Low pressure networks remain the major contributor to gas emissions and leakage is proportional to the pressure of gas in the network. Pressure management of low pressure regulators reduces excess pressures within the networks. The most effective approach to pressure management is to use established pressure profiling technology which is capable of varying the outlet pressure of the governor to suit network demand, i.e. allow pressures to be raised at periods of high demand and decreased at periods of low demand. This technology uses lithium battery cells that are expensive to buy and dispose of. 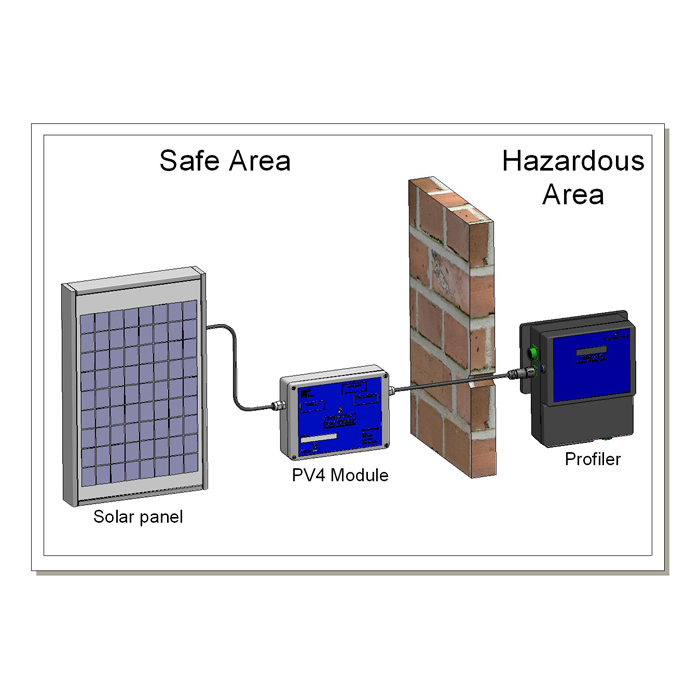 Technolog has developed an intrinsically safe solar powered module which replaces the lithium cell battery pack. 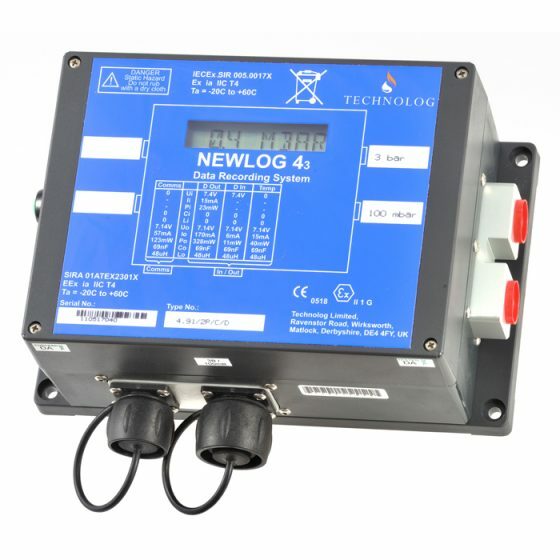 The PV4 is used in conjunction with a profiler board and Technolog controllers, including the Autogas and Newlog4 / Plus42 combination, to modulate a regulator according to a fixed pressure, clocked pressure or selflearning profile.